PARIS -- Offering free refills from self-service soda fountains has been uncommon in France, but now the practice is illegal. A governmental decree prohibiting restaurants, hotels and catering facilities from allowing customers to top up their drinks for free went into effect on Friday. The move is aimed at combatting obesity. The ban on free refills is part of a sweeping public health law passed a year ago. At the time, Health Minister Marisol Touraine explained she wanted to prevent the free-refill policies common in other countries from spreading to France. 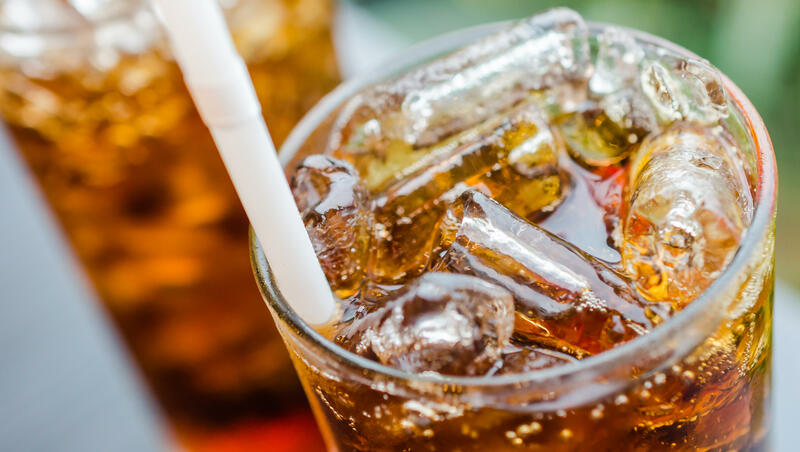 The ban applies to all sweetened soft drinks. France has some of the lowest obesity and overweight rates among developed countries, but statistics from the Paris-based Organization for Economic Cooperation and Development show the numbers increasing.